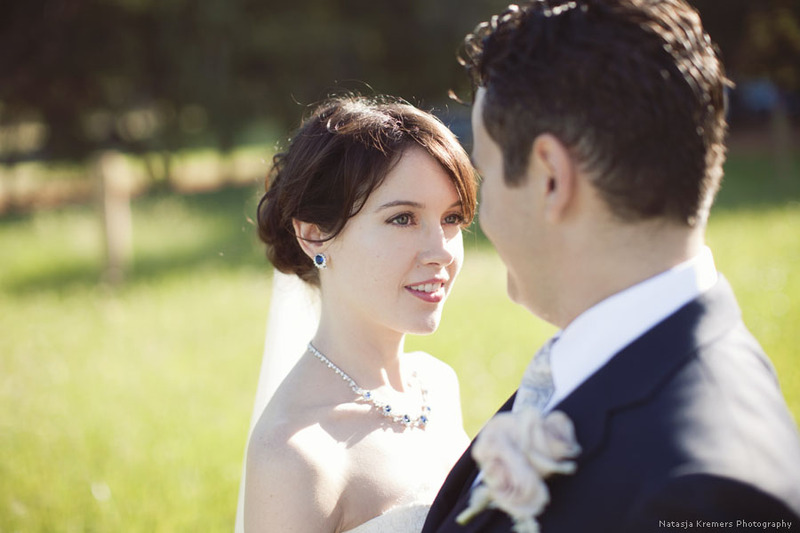 With an affinity for the unique and keen sense of style Cathrin D'Entremont, owner and founder of CD Weddings, helps her clients discover and develop their vision and pairs them up with Perth's most talented vendors to execute their event of a lifetime. Cathrin was born and raised in Berlin Germany and has created events throughout the world. Having lived in many different countries she has been fortunate enough to experience the vast differences in cultures, which is now a great asset in her creating weddings for her clients from many different backgrounds. Her exceptional organisation skills allow her clients to relax and trust with confidence that she is fully committed to the execution of a flawless event. In 2006 she also created The Wedding Workshop in order to help many brides and grooms to get it right from the start when organising their wedding day. Cathrin’s work has been featured in The Knot, Real Weddings Magazine, Modern Weddings, Cosmopolitan Bride, Bride to Be and on many well known blogs such as Polka Dot Bride, Style me Pretty, Elizabeth Anne Design, Inspired by this. Established in 2005, Cathrin D’Entremont Weddings is a full service event planning and design company in Perth Western Australia.